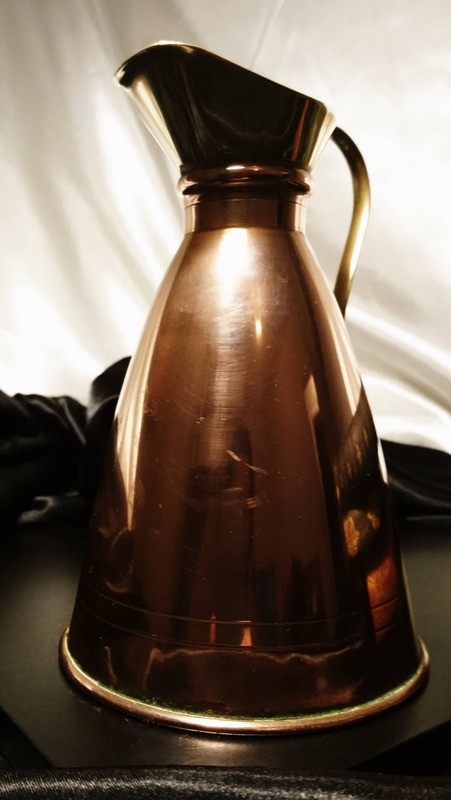 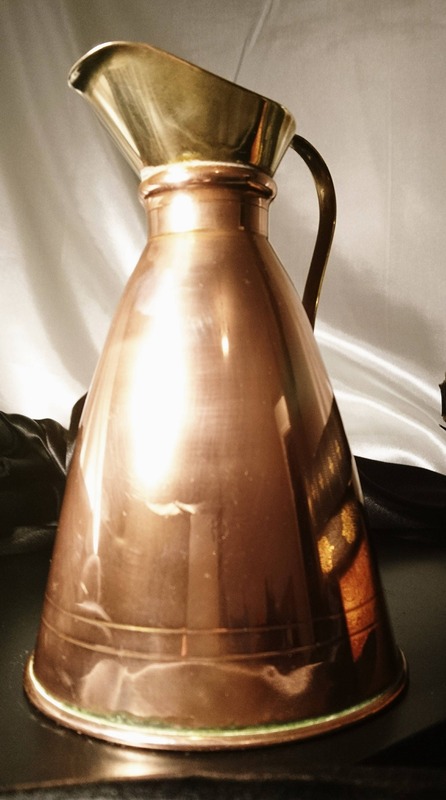 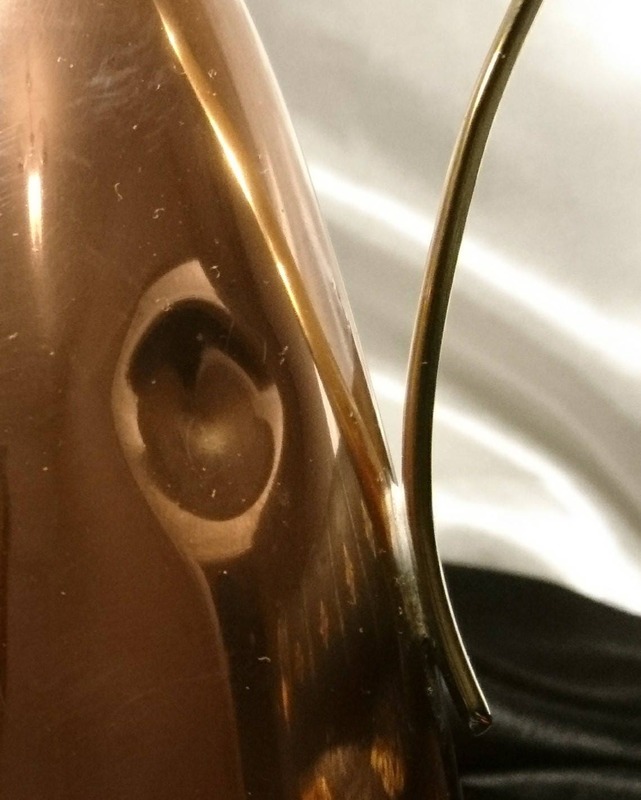 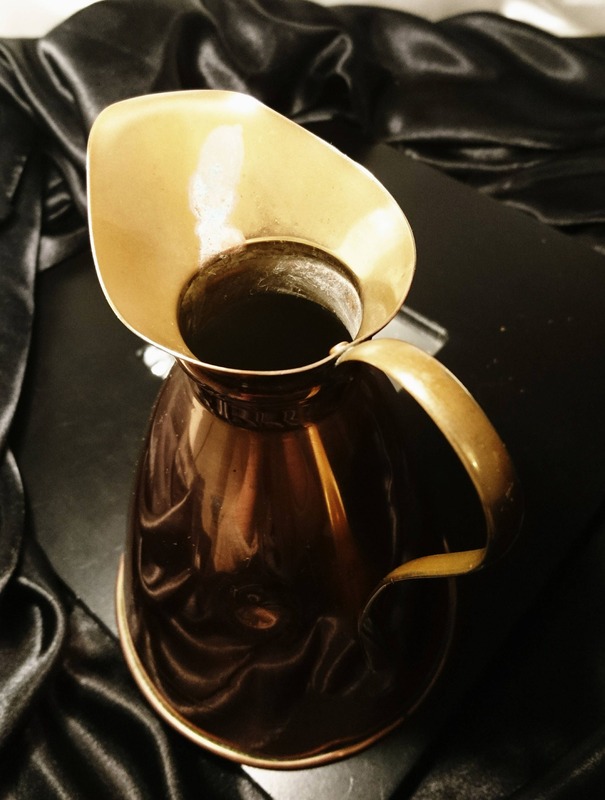 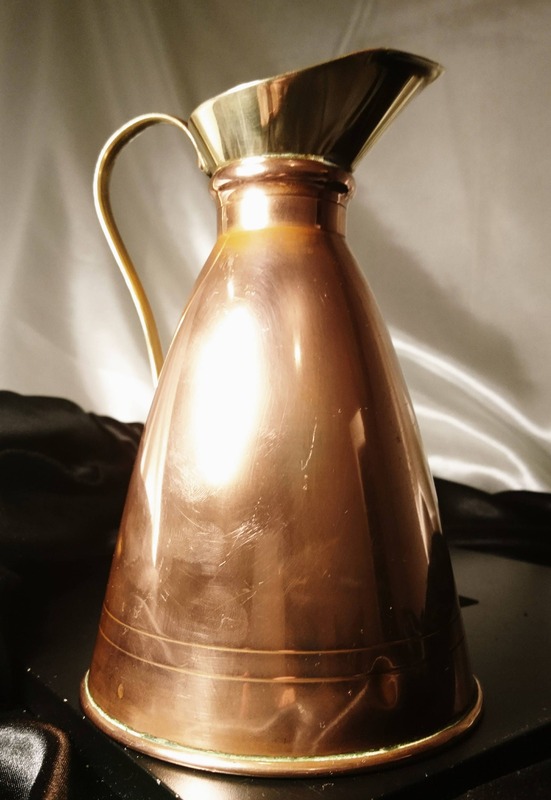 A very attractive 19th century, Victorian era, copper and brass pitcher / jug. 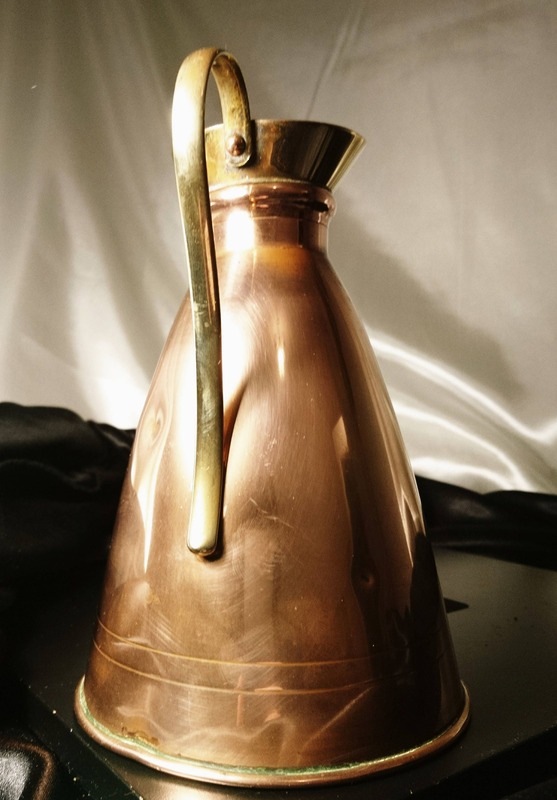 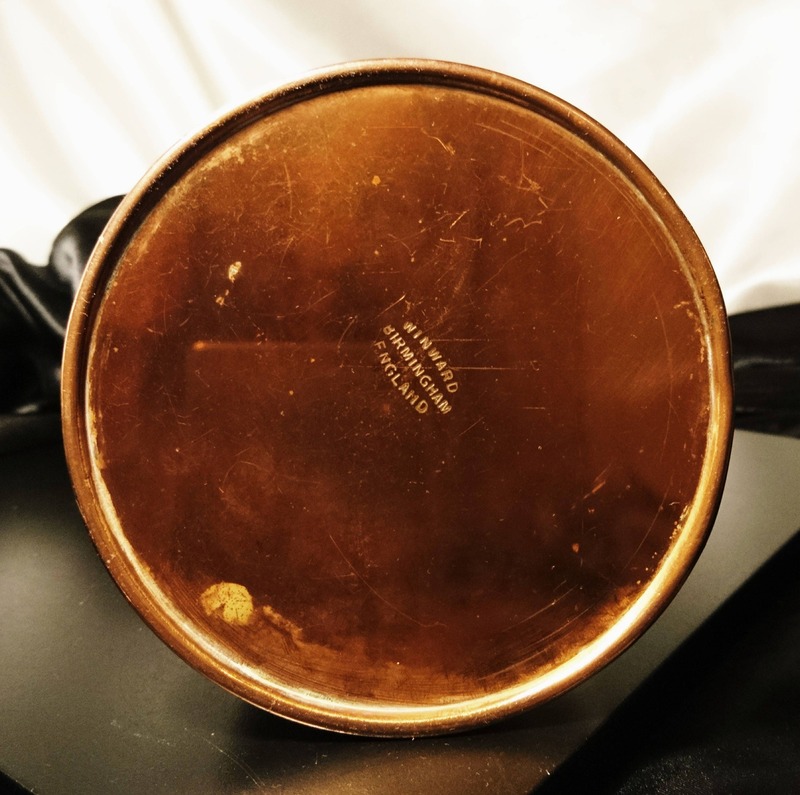 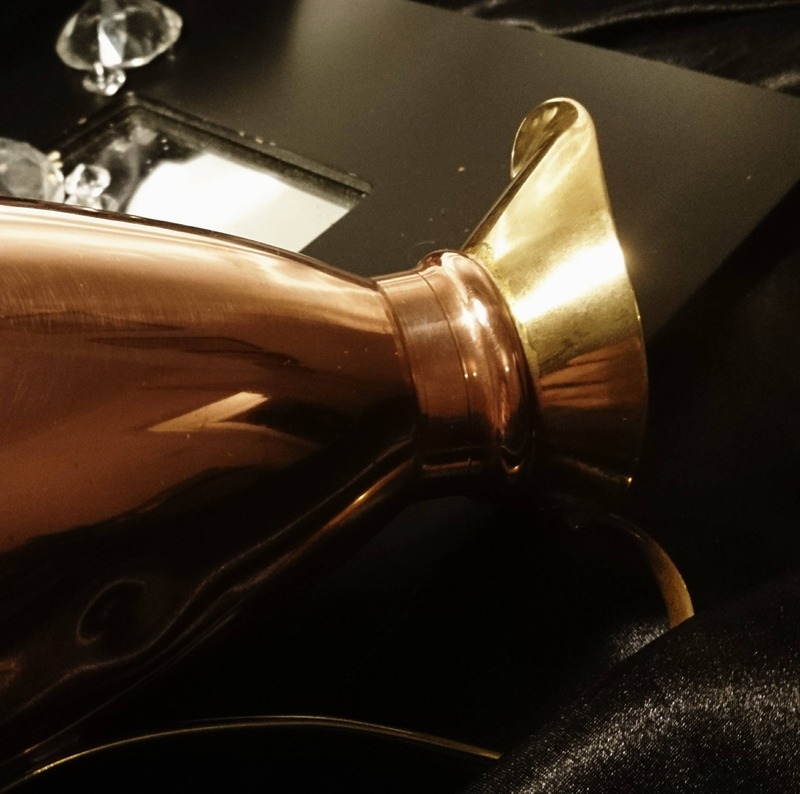 It has a lovely smooth graduated copper body and a sleek brass handle, marked to the bottom with Winward, Birmingham, a renowned English coppersmith. 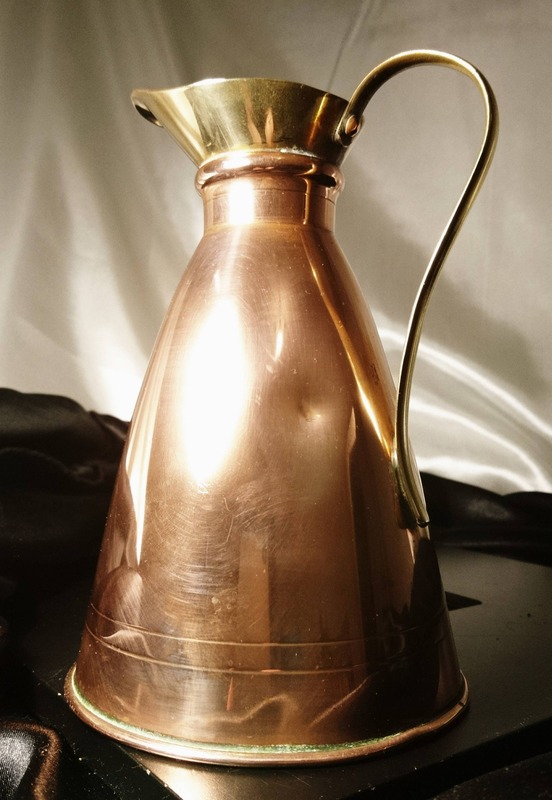 Approx 7" high and 4.5" width.